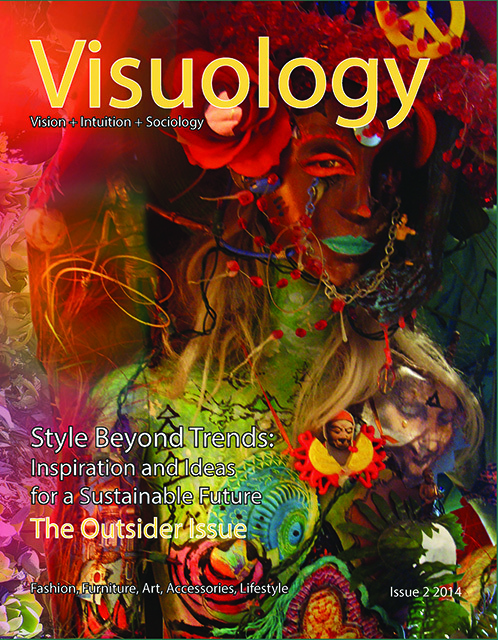 The second issue of Visuology Magazine is now available to order for delivery in 5-12 days. Be first to see 148 pages of sustainable summer style, with product picks encompassing fashion, textiles, art, craft, accessories, furniture and lifestyle designs. Discover inspirational new trend ideas and colour combos. Visuology offers a uniquely independent blend of trend forecasting – combining vision, intuition and sociology.